Nowadays, when you see the words “resting” and “face” paired together, there’s usually a third, unflattering one sandwiched in-between. Yes, you know what I’m getting at. “Resting B@$%% Face…” Or “RBF,” as it is often called. The term has generated a surprising amount of media coverage during the last couple of years. Usually when one comes across it, it’s in a celebrity tabloid, or the television equivalent. It’s usually being weaponized against certain prominent female actresses (Anna Kendrick) who have been caught–unwittingly–looking a little severe in some candid paparazzi photojournalism (even though “RBF” is just as capable of afflicting men as women). Essentially, “RBF” refers to a naturally occurring expression of discontent that shows in certain people when they’re disengaged. It can be said that it makes this person less approachable. So what does this have to do with facial exercise? Though you’re not likely to hear about it on your favorite Sunday news shows, there’s actually a scientific correlation to be drawn from how one rests their face and how their face ages. That makes sense when one considers the mutually beneficial relationship that exists between exercise and rest in general. So how you hold your face–whether your conscious of it or not–is important. 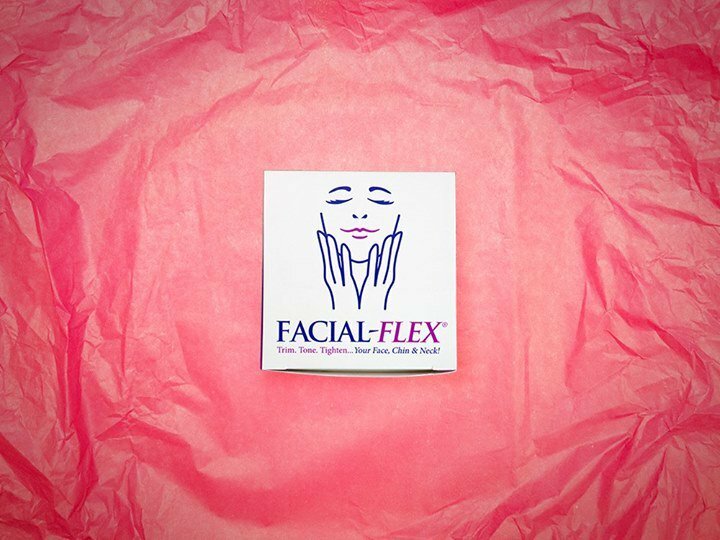 According to New York City dermatologist Dr. Doris Day in Self Magazine, it’s best to maintain a relaxed expression consistently throughout the day, especially when coupled with the a dose of smart facial exercises. That’s the key to keeping the wrinkles with resting face at bay. 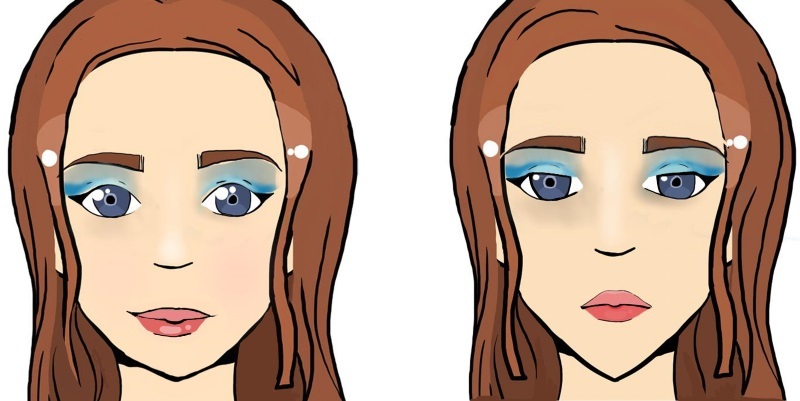 Over time, with practice, you’ll naturally take to your new resting face without thinking about it. This can become as innate as standing up straight, Day says. However in her post for Today.com, Day stresses not to neglect your facial exercises as natural remedies. The article is quite specific, breaking down different exercise regimens per life decade and recommends starting a regimen as early as your 20s’. But these natural remedies are not the same as those recommended for your 40s. So pay attention. They say a positive expression, or just a smile, on its own, can help lift a person’s mood. It’s also true that a young, fresh looking face is another step to feeling better and we often look the way we feel. Who can deny all that positivity? 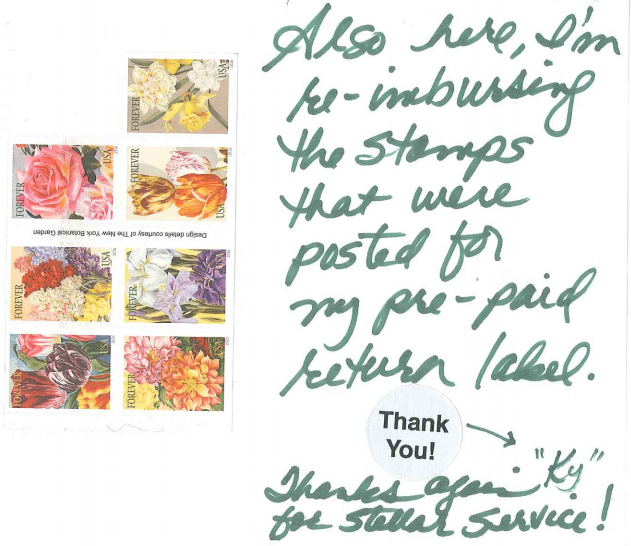 It pay dividends. Hi. Do you deliver the bands to the UK? Yes Katy, we do deliver bands to the UK. 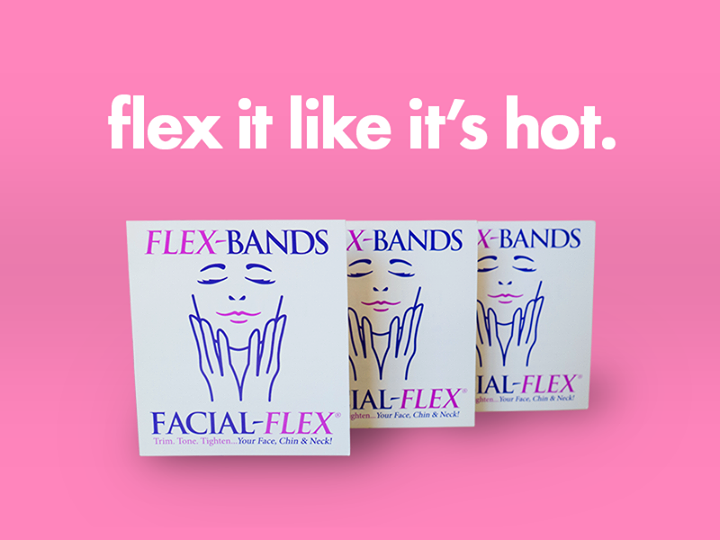 This link will take you to our shopping cart for bands: https://facialflex.com/shop-now/order-flex-bands/ Select the size you would like, when you proceed to purchase, there will be selections to make for country, complete the fields and there will be options for International. Hope that is helpful. You can always rings us: 800.469.3539 and a member of our team can help.